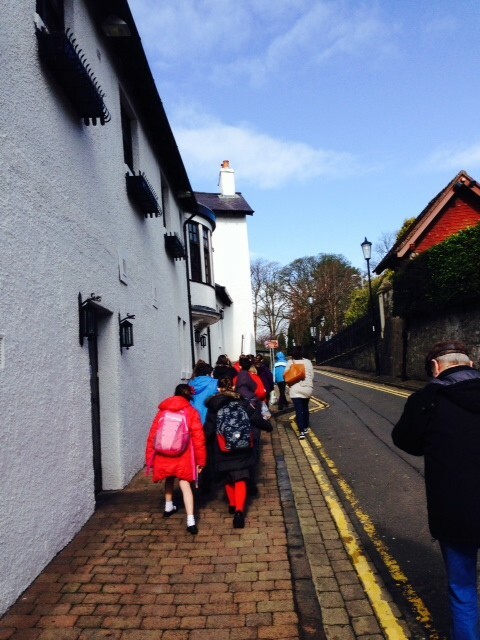 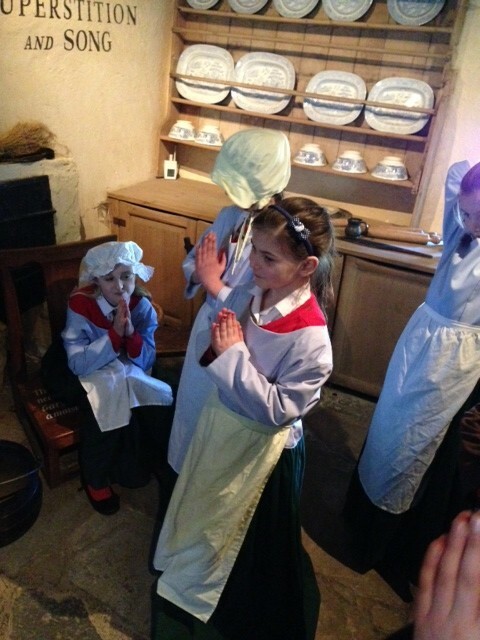 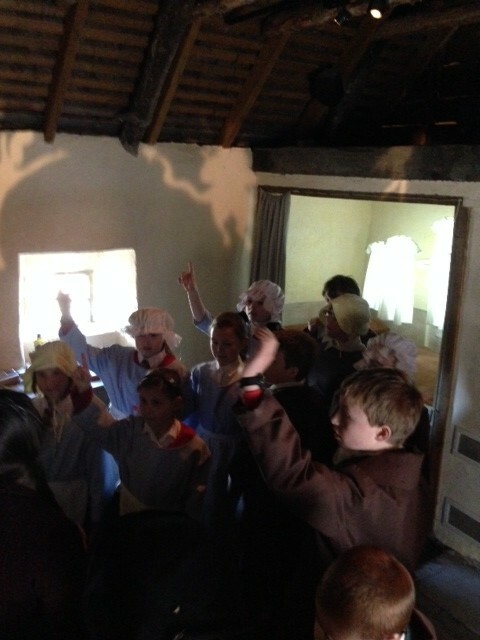 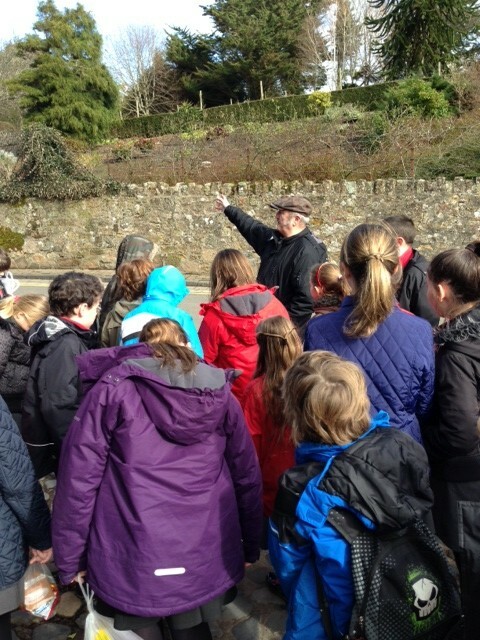 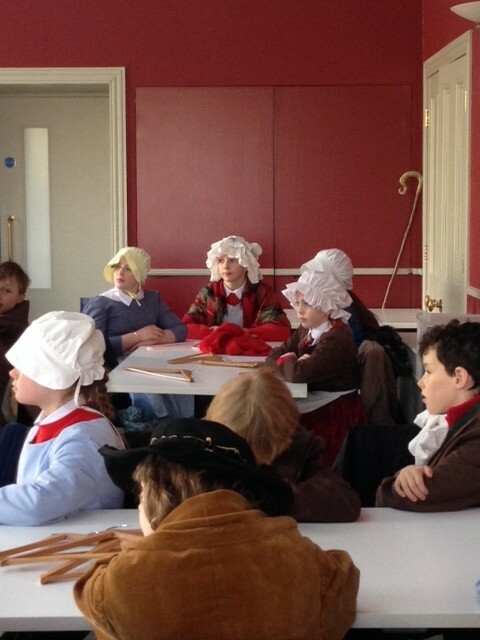 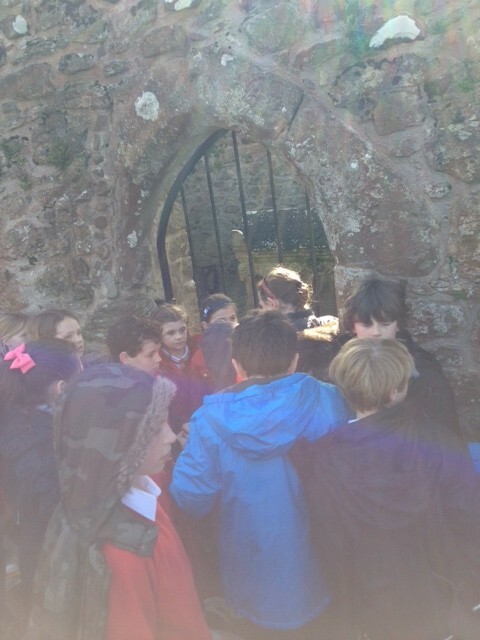 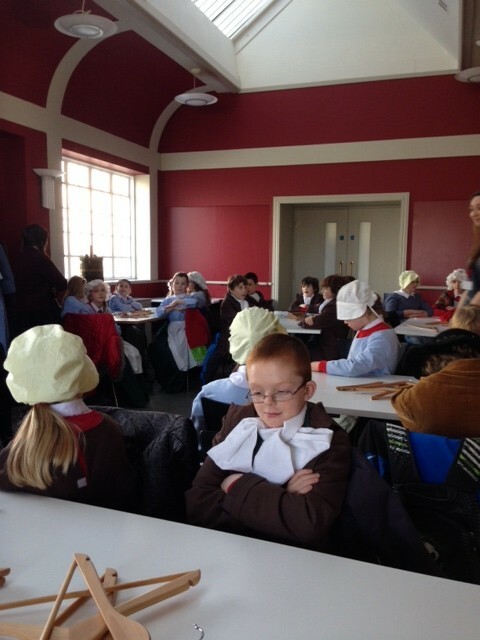 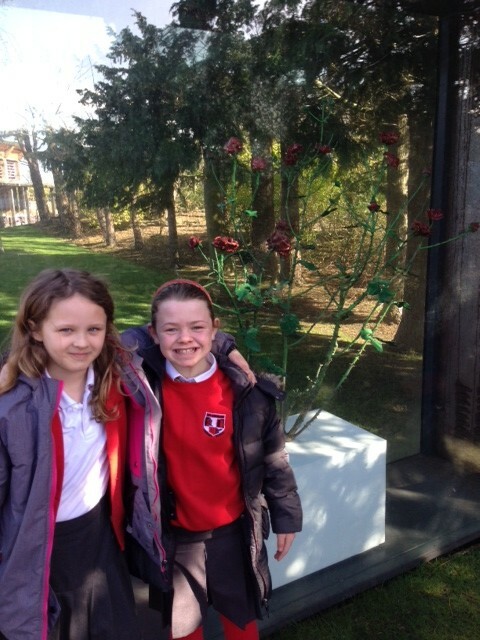 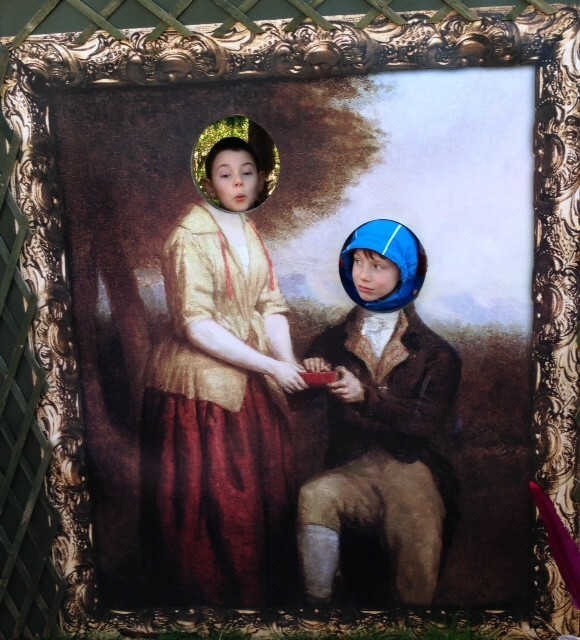 The boys and girls of Uplawmoor enjoyed a trip to Alloway last Tuesday, to visit the Robert Burns Birthplace Museum. 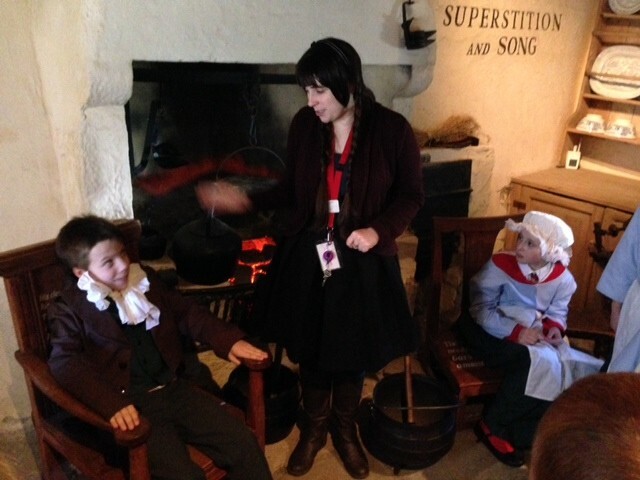 The extensive museum is set in 10 acres of beautiful countryside in Alloway and the site includes a collection of buildings and landmarks that are all connected to the poet’s life, including Burns’ Cottage where he was born in 1759, the Burns Monument and Brig O’ Doon, from his famous poem Tam O’ Shanter. 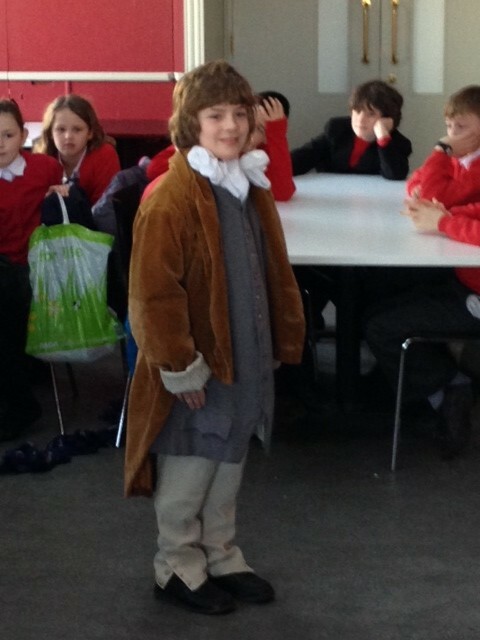 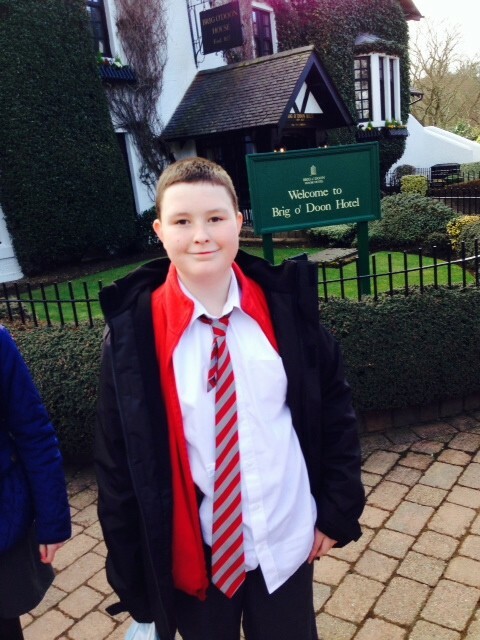 Look out for our very own young Robert B….Black!